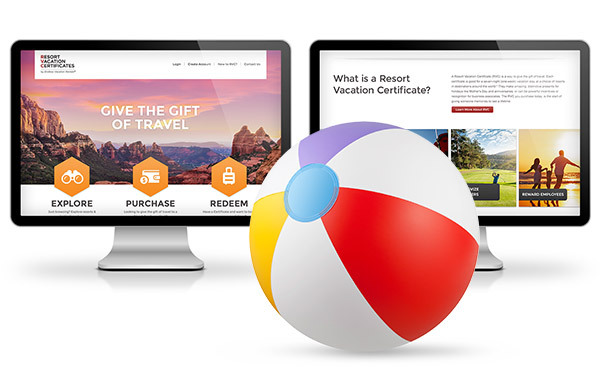 L2 Interactive is proud to announce the recent launch of Resort Vacation Certificates by Endless Vacation Rentals® (RVC)’s newly redesigned website. RVC offers Certificates redeemable for a seven-night stay at many sought after resorts worldwide. 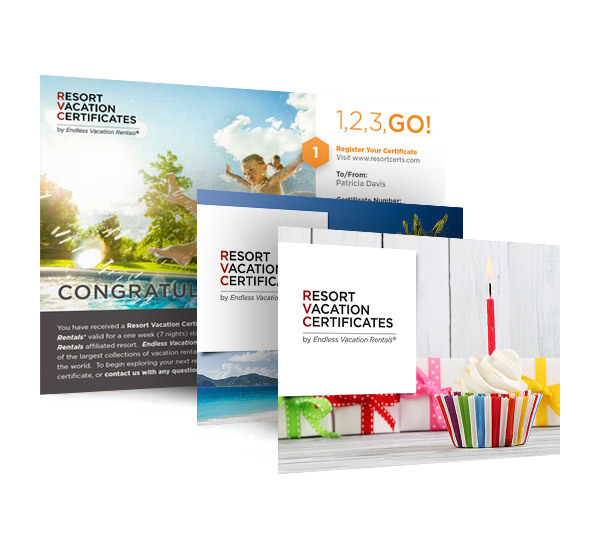 Patrons of RVC often purchase these certificates for business purposes, including employee recognition, sales and marketing incentive programs, and client gifts. 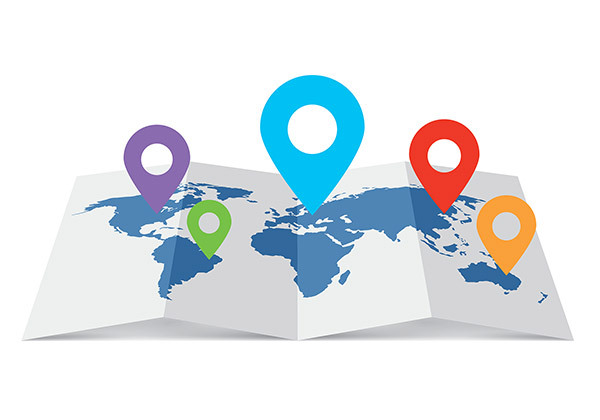 To accommodate a global audience, RVC Certificates are available for purchase in eight different languages, across nine sister sites that accept over six currencies. Prior to launch, RVC had not seen a major redesign or upgrade in nearly eight years. This lead L2 to improve both the user experience through smart, responsive design and site management, with a brand-new set of administrative tools allowing for easy client customization and global adaptation. Now, RVC sees an average of 5,000 visitors per day across all of their sites and facilitates simple, streamlined Certificate purchase and redemption for more patrons than ever before. The RVC site offers a pre-printed certificate, as well as a printable e-certificate. In addition, the new site now features the ability to transfer un-redeemed Certificates to other individuals. New Customization options include adding a recipient name, selection of themed images, highlighting special occasions, among others. Enhanced admin tools also allow for tracking and personalization at the Certificate level. Because of RVC’s global audience, L2 needed to consider strategies for incorporating multiple languages, currencies, and different ways of handling credit cards. RVC didn’t want to create and manage multiple sites, so L2 came up with a custom solution to maintain nine sites with a single code base. Drawing from this single code base, language, currency, and content conditionally displays based off of the host name of the particular region. RVC can manage all of these settings within their admin tools, without the need to duplicate any of their efforts maintaining multiple sites. 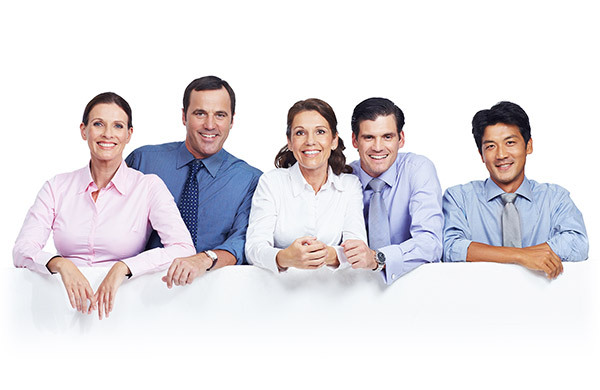 Within the suite of customized admin tools, RVC is able to set up customized partner sites, or CSDs. Partner sites are set up by businesses that frequently utilize RVC Certificates and require their own portal for selling and redeeming the Certificates. With the CSD setting controls in the admin tools, partners are able to set up their own branding, manage localized content, and specify how they’d like their patrons to interact with the Certificates, including the ability to access certain inventory on a Certificate level and set pricing policies. Aside from the items described above, RVC’s customized suite of admin tools feature robust reporting as well as easy management of site data, sales, and promotions. 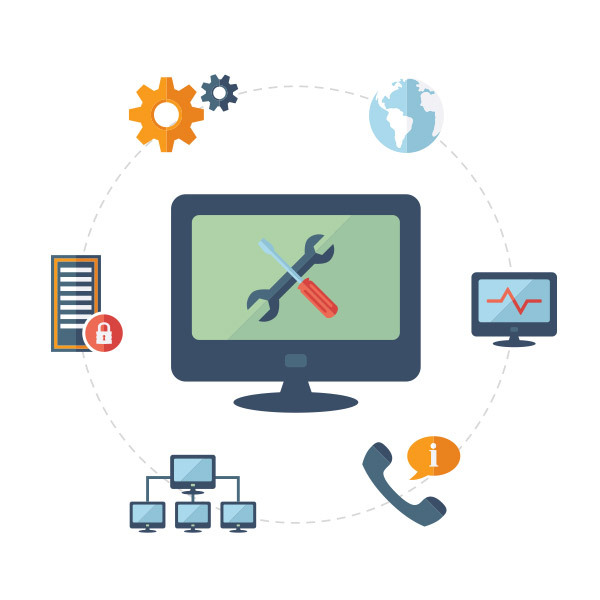 In the Customer’s tab, RVC also has the visibility and ability to manage user accounts to offer high level customer service and account troubleshooting over the phone.